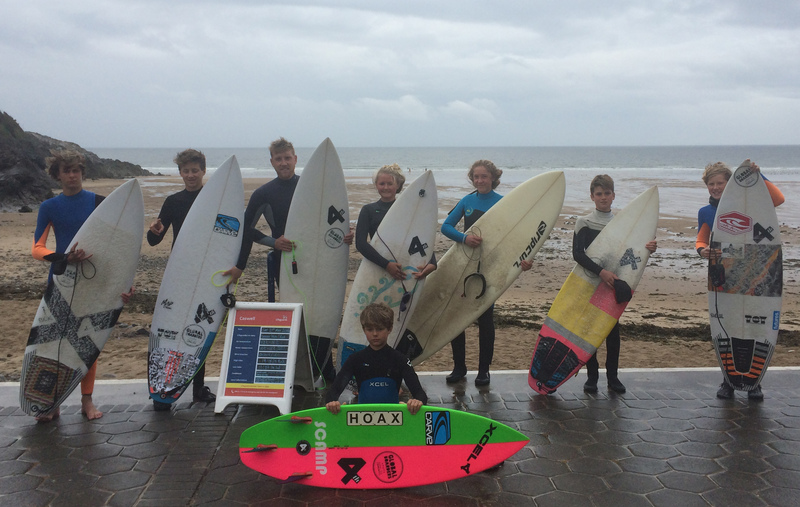 The Global Boarders Surf Co. Cornwall squad travelled to Wales over the weekend of 20th – 22nd May for a ‘Elite Development Camp’ like none other . 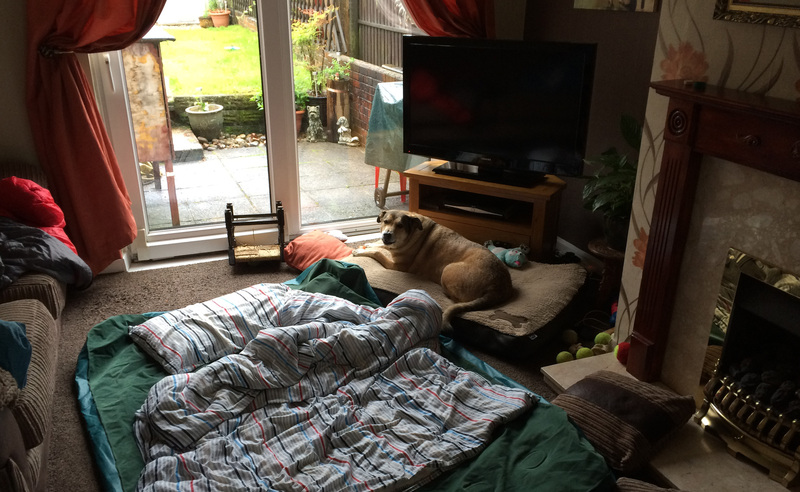 The team arrived blurry eyed at Global Boarders friend ‘Debbie’ warm comfortable home in Swansea, Wales. After recharging the batteries and a hearty Welsh breakfast the team said goodbye to their new Welsh mum and headed toward the Gower. 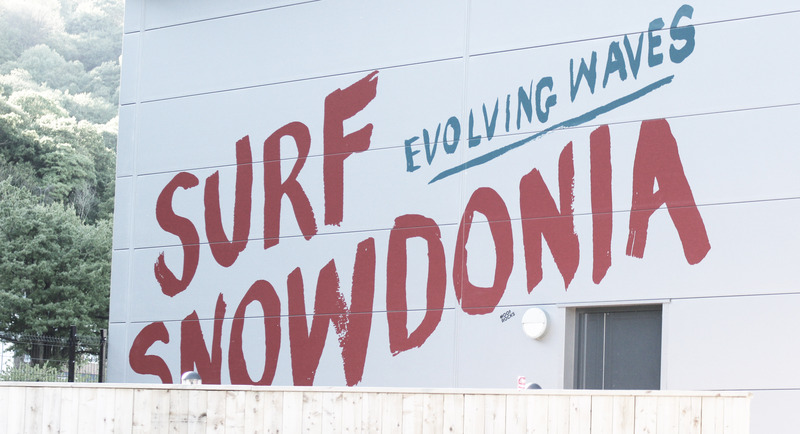 First stop Saturday lunchtime saw the team travel to ‘Caswell Bay, Swansea’ needless to say the squad lucked out. 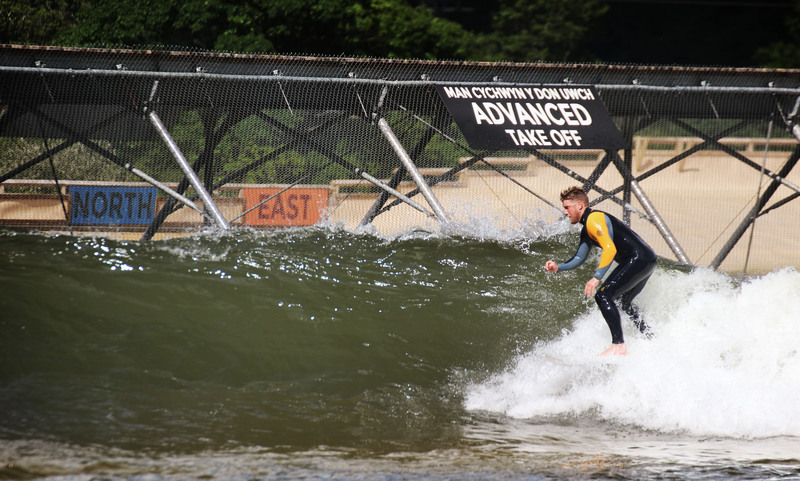 The waves were 2ft, the wind was howling onshore and the weather was apocalyptic. But if your a surfer on a surf trip your stocked! 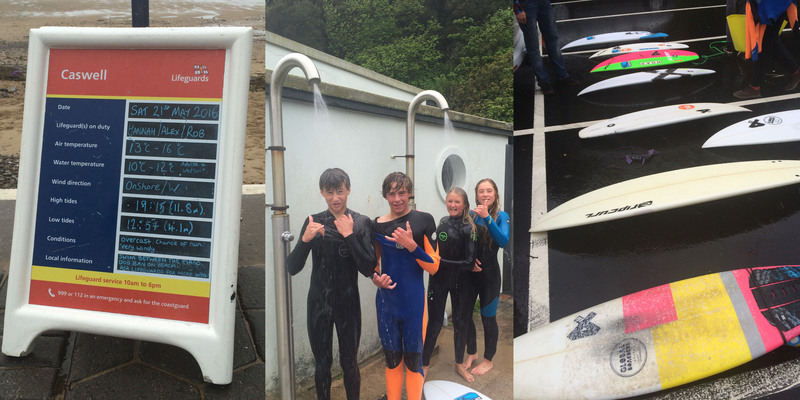 Listen up Cornwall… They have showers on the beach in Wales! Time to crack open the penny jars for parking! 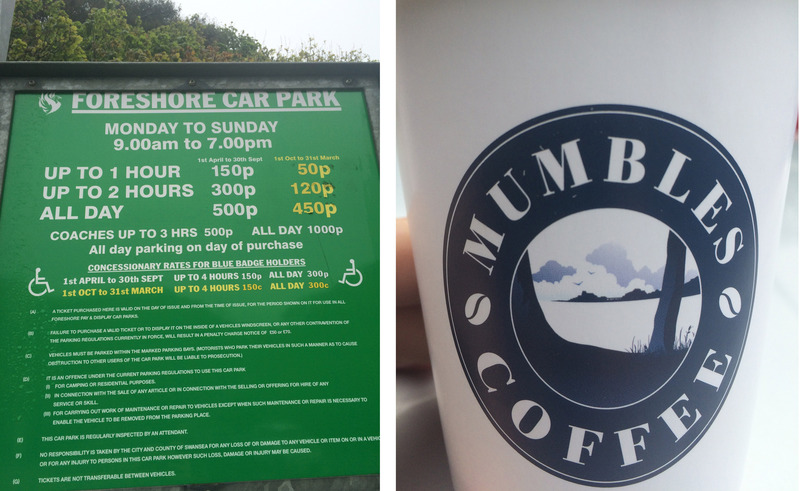 Mumbles for Coffee and Lunch. Second stop Saturday lunchtime saw the team travel to ‘Langland Bay, Swansea’ with a pushing tide and dropping wind there was a chance we could score perfect conditions. 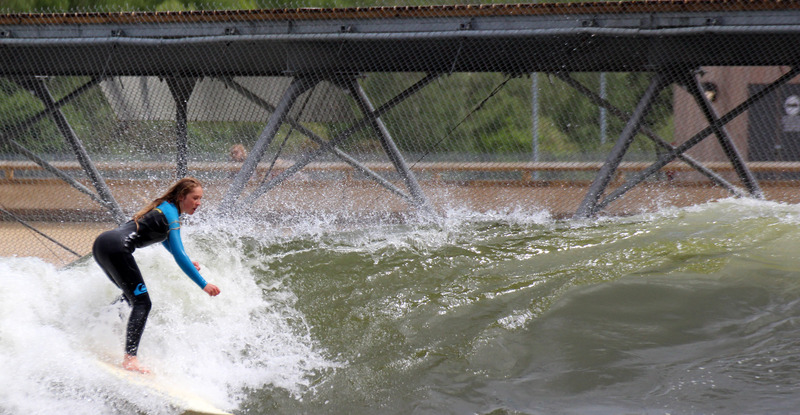 The waves were 2-3ft, the wind was now light onshore and the rain had finally stopped. 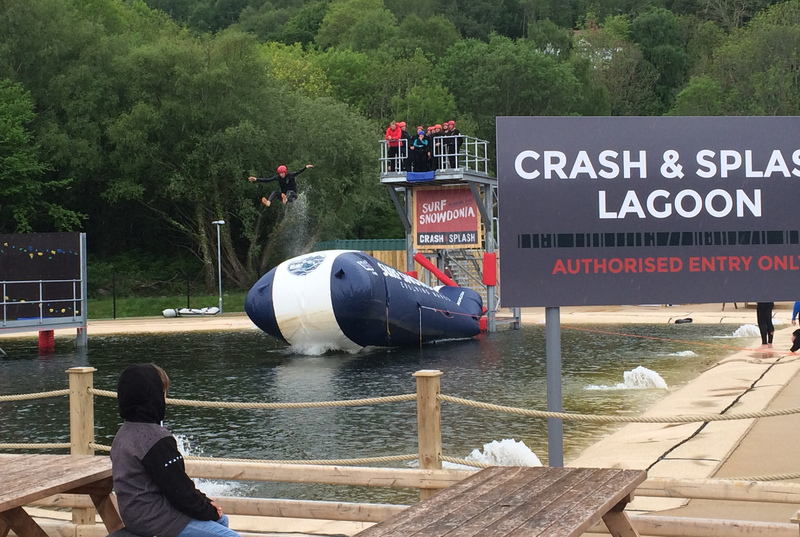 The team happily chucked on their wet wetsuits and jumped in! 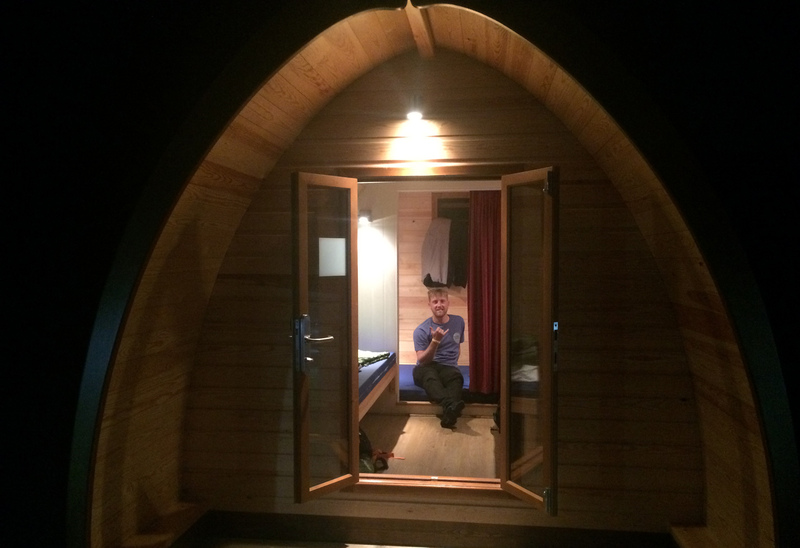 Steve (Coach) enjoying a well deserved sleep after driving over 400 miles from SW Cornwall – NW Wales. Scamp getting to work on his backhand. 400 long miles later the team arrive back in Penzance, Cornwall. 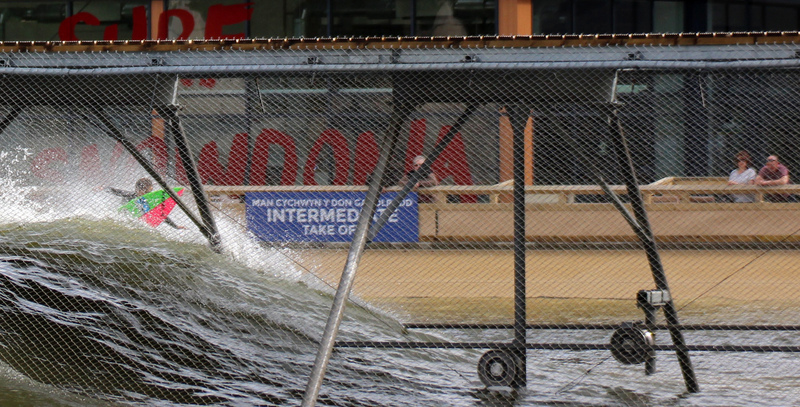 Surf Snowdonia, best summarised by Dylan “IT WAS SOOOOOO FUN” was an amazing experience, one the Global Boarders Team will certainly be repeating once again in the near future. A special thanks must also go to Oliver Reeves and Steve Brocklesby for all their help during the weekend.